If compliance measures aren’t practical due to terrain, access for equipment is difficult and will impact the environment negatively, or federal laws that protect threatened or endangered species will not allow this level of construction then they often do not need to be compliant. In many cases, backcountry trails meet most, if not all, of these exceptions. That being said, there may be some portions connected to the trailhead that do necessitate compliance. If this is the case, you will need to follow the ADAAG outdoor recreation trail guidelines, chapter 1017. This chapter provides specific information for the trail surface, width, passing space, resting intervals, and maximum slopes needed to bring the area into compliance. 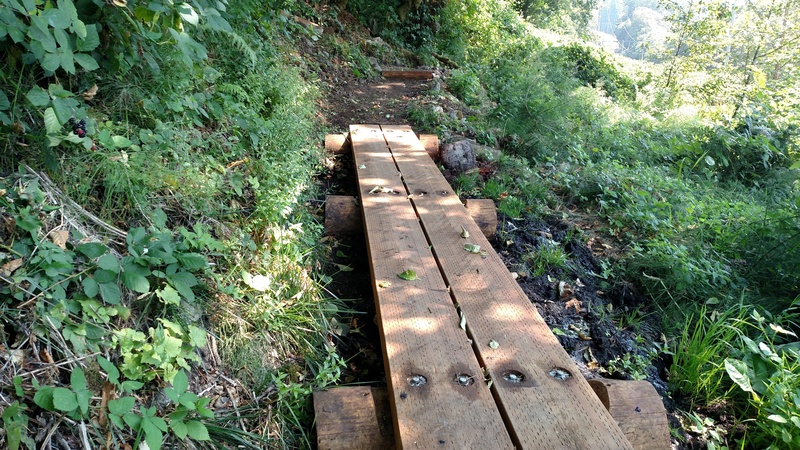 Backcountry trails can be challenging due to terrain, variable soil conditions, the need for crossing structures, and drainage. 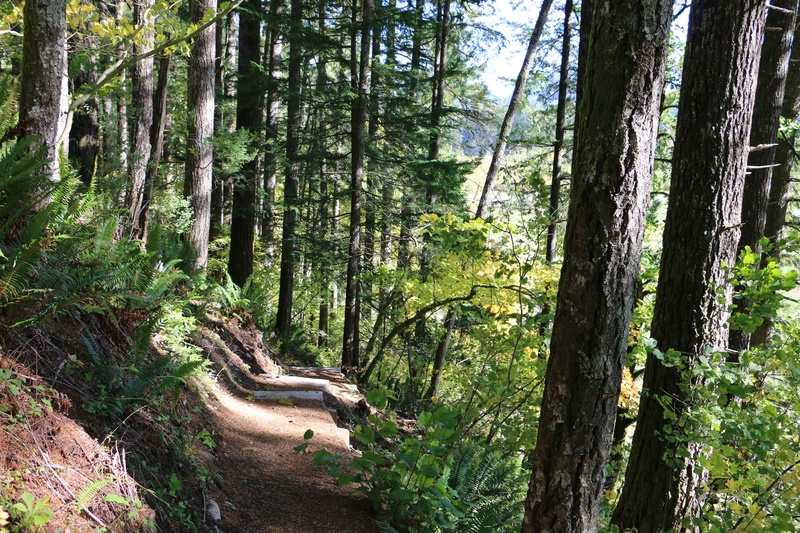 We have found that the US Forest Services is the best resource for trail development. Their standards and guidelines cover about every condition that you might run into. This agency has developed trails in a wide range of environments and have developed specific details for a wide variety of conditions such as drainage features, trail structures, signs, and markers. The third question we often get is, “How do we design a trail that is inclusive to to a variety of user groups such as cyclists, equestrians, and general groups of people? 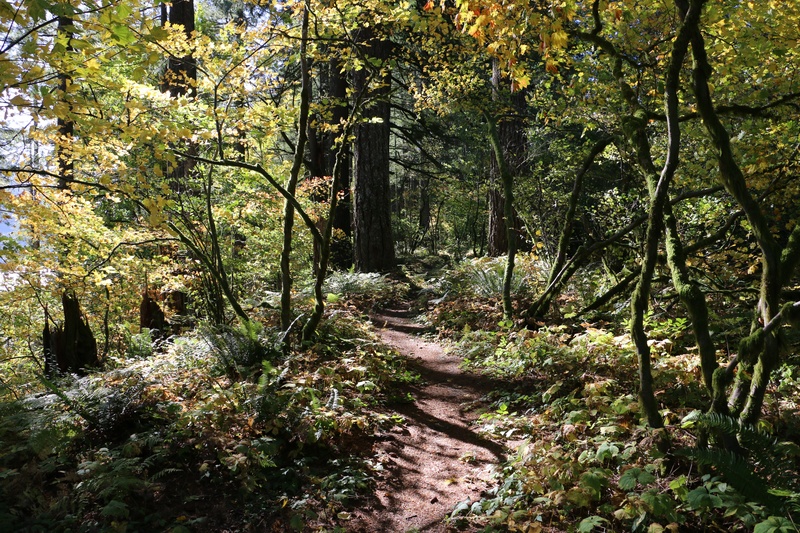 This topic is a little more complicated when it comes to backcountry trails. Many agencies have developed trail standards in urban and rural environments as constructability is a much easier process. Alternatively, in backcountry trails, it becomes a policy issue dependant on how much each user group is recreating in your system. There are also some design and safety challenges you will need to deal with if the trail is multi-use. If your trail system is heavily used by all user groups you might want to consider restricting specific activities to certain trails.That way you can limit conflicts and provide each group a safe and enjoyable experience.